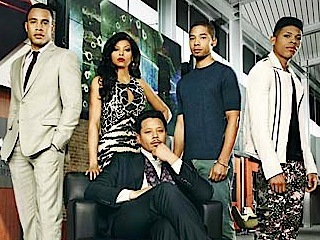 The ex-wife and sons of a slowly-dying hip-hop superstar battle for control of his music company. 22. 2-10                02 Dec 15   Et tu, Brute?